Not only your home and garden, but also your car is more enjoyable when it’s clean and tidy. Especially the car’s paintwork which has many natural enemies: bird droppings, mud, dust, pollen and road salt give it a hard time. But who wants to go to the car wash all the time?... 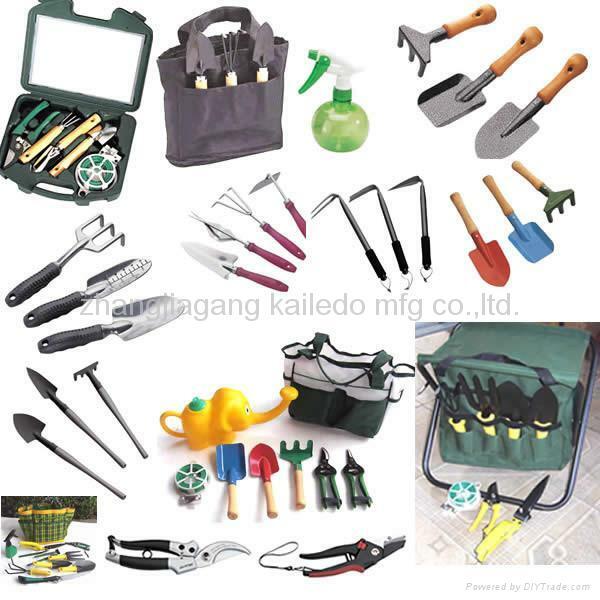 How to Clean Digging and Cultivation Tools. Any tools coming into contact with the ground should always be cleaned off before storing. Mud can usually be blasted off with a jet of water, but if dirt has hardened you may need to soak metal parts first before wiping clean with an old rag. You should clean and sharpen all your garden tools at least once a year, at the end or beginning of the gardening season. It would be even better if you did this monthly, especially for tools you use regularly, like pruners. The more you do it, the easier it becomes and the less time it will take. And I promise you you'll notice a big difference when you go to use your sharpened tools.... Be sure to clean your tools after each use and at the end of the gardening season. Remember, if you keep your rakes, hoes, and shears looking great they can pass the favor on to your garden. Remember, if you keep your rakes, hoes, and shears looking great they can pass the favor on to your garden. 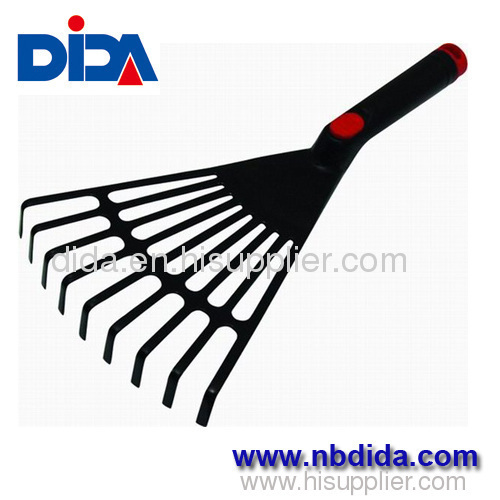 How to Clean Digging and Cultivation Tools. Any tools coming into contact with the ground should always be cleaned off before storing. Mud can usually be blasted off with a jet of water, but if dirt has hardened you may need to soak metal parts first before wiping clean with an old rag. The garden spade is the essential garden tool, that short-handled, square-ended master of the garden. It can be used to dig and plant, divide a perennial, chop out a dead shrub and a whole lot more. 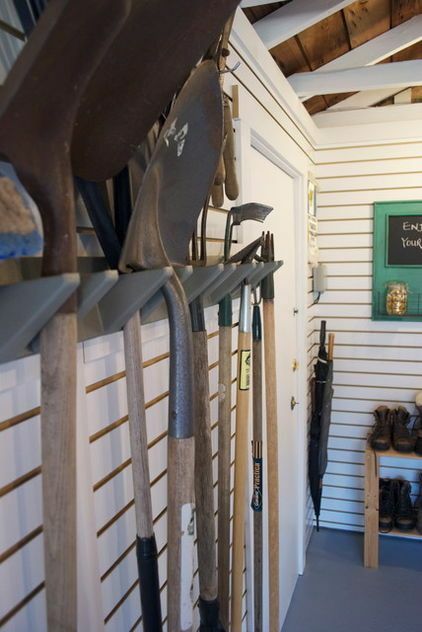 Before you store your garden tools for the winter be sure to clean them. Many plant pathogens can survive from one season to the next in infected plant debris, soil, or on tools, trellises, stakes, or pots that were used to grow the plants. Try rubbing tung oil onto your tools from time to time to restore the wood. Another idea: Store your garden tools in sand lubricated with a multi-purpose oil. The mixture of the sand with the oil will help prevent rust and keep your tools sharp.